Sometimes it’s so easy to look at the same mess, unbeknownst to us how much mental space it takes up. 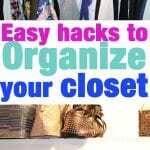 In January, I created 31 Things you Should Throw Away, Donate, or Reorganize. 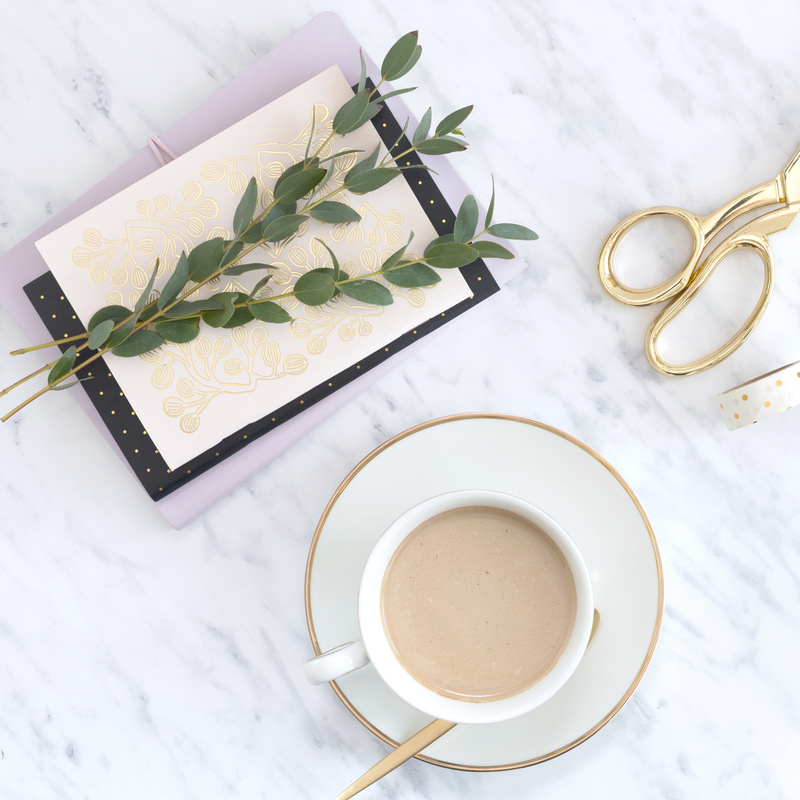 It was a list to help tackle those little messes that fill up our physical and mental space. Since then, I have been slowly tackling the list. It didn’t feel like it was the “right” time to speed through the list. We just welcomed baby Lainey in February. Time as been limited, to say the least. None the less, the need to urge was strong. 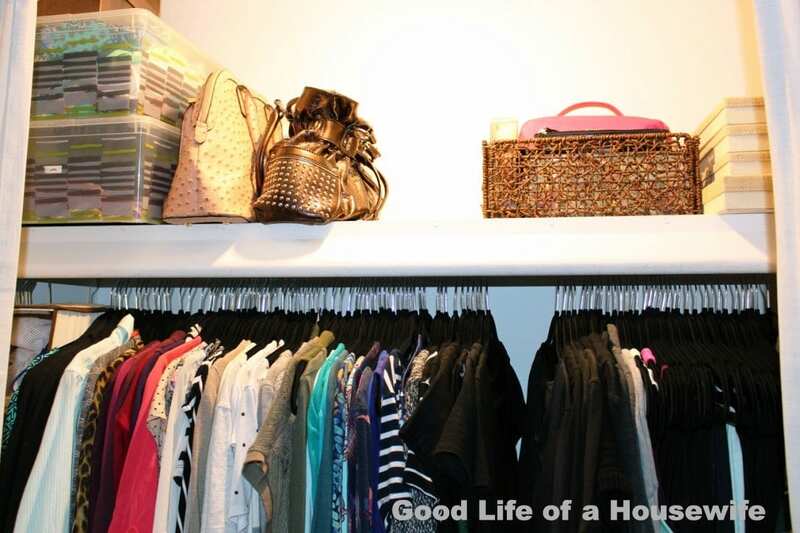 The first thing on the list: our master closets. It’s very therapeutics to have an organized master closet. For most of us, it’s one of the first things we access every morning. 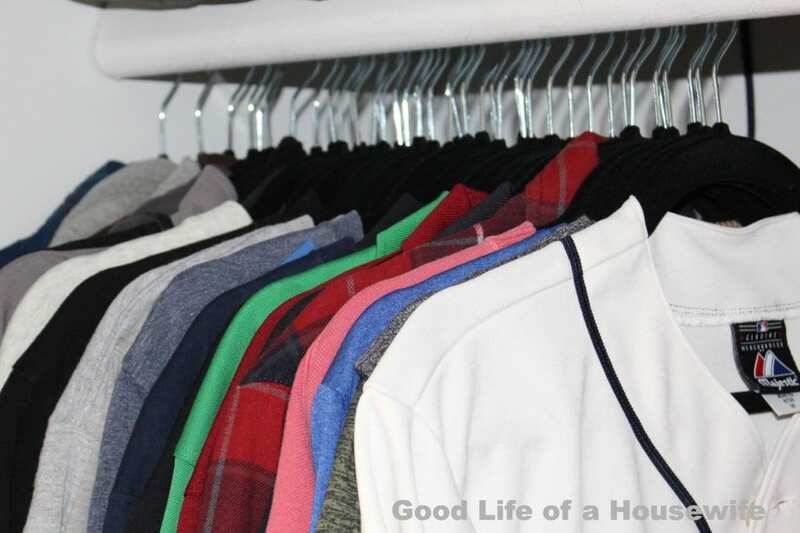 Cleaning and organizing your master closet makes all of the difference. It can be really easy to get into this all or nothing mindset. I try to avoid that when it comes to cleaning and organizing. 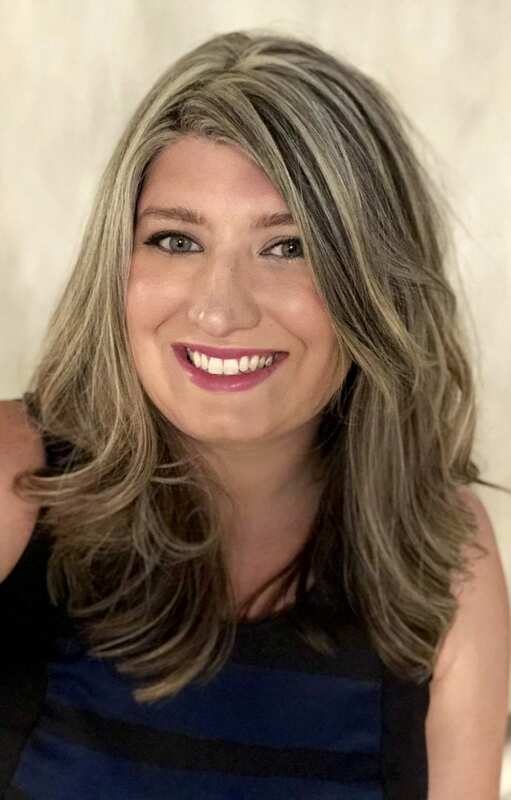 When it comes to organizing, I chose function over perfection. While I love the Pinterest-perfect, “goal” closets, sometimes simple is the way to go. First things first, grab a few garbage bags. Use one for donations and another for throw-aways. My closet was easy. I always get rid of things I no longer use. If something is out of style, and it’s just a trendy item I picked up on the cheap, I get rid of it. If it has holes or stains and I can’t get out, I throw them away. I’ll keep a few items for painting or gardening, but I find it’s easy to convince ourself that we need these clothes more then we actually do. I don’t know if it would have ever been a huge priority for him to clear it out. To jump start the process I went through all of his clothes, doing the same thing, is it stained, does it have holes, has he worn it recently? These went into a pile for him to give the okay to clear out. Much to my surprise it took him like 20 minutes to see if there was anything he wanted to keep. Afterwards, I bagged it up and later donated it. Velvet hangers have been on my radar for years. For some reason, I just never wanted to spend the money. Finally, this year I did. It was so worth it. They make the closet look so much tidier. 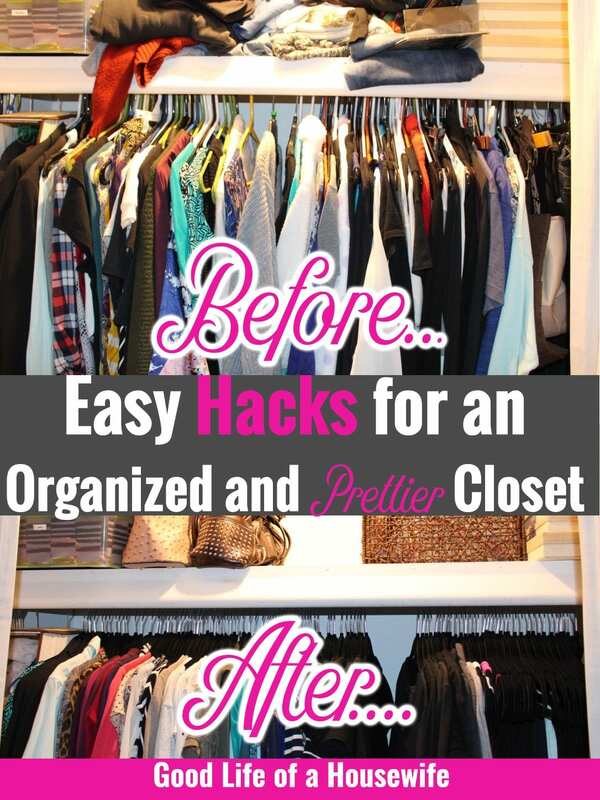 Velvet hangers really free up space and help clothes from falling off the hangers. It’s so annoying to be looking for a shirt and then other ones are constantly falling off. I was concerned that the velvet hangers may stretch the shirts out, but I haven’t noticed any problems. 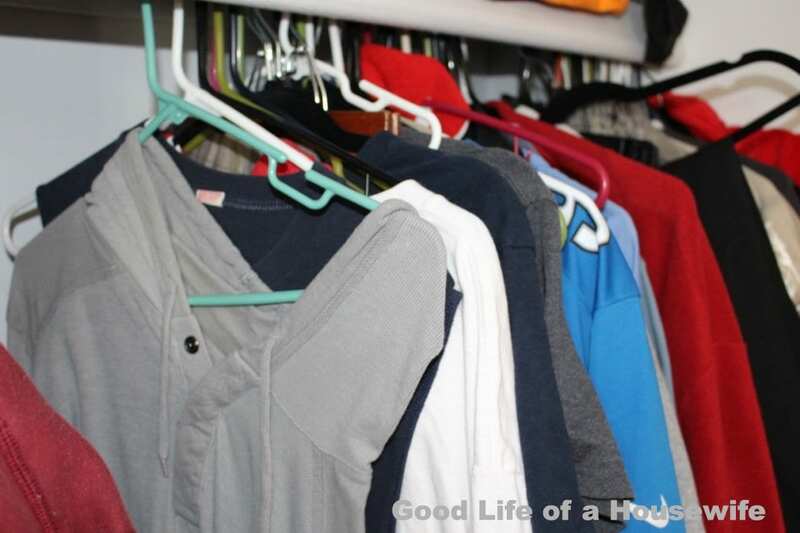 Having your clothes face the same way instantly makes your closet look cleaner. 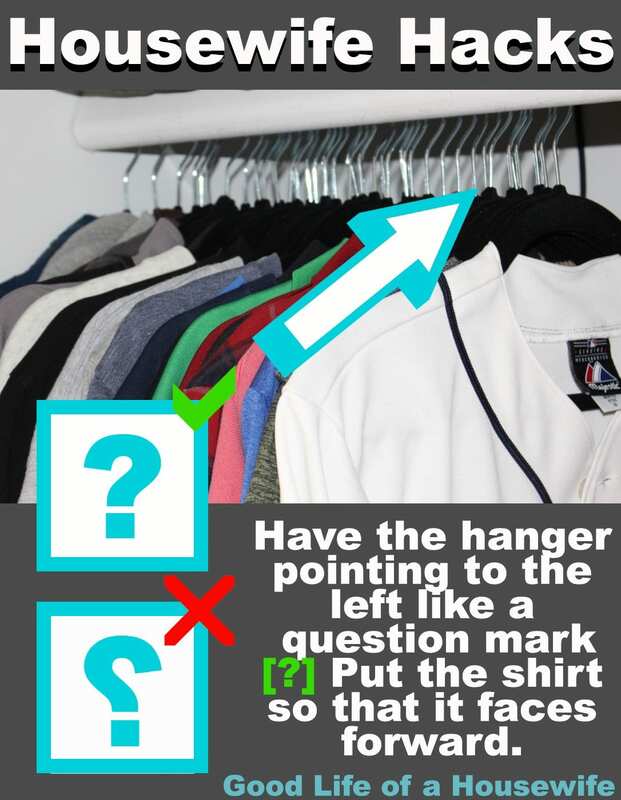 An easy way to remember to do this: have the hanger pointing to the left like a question mark [?]. Put the shirt so that it faces forward. 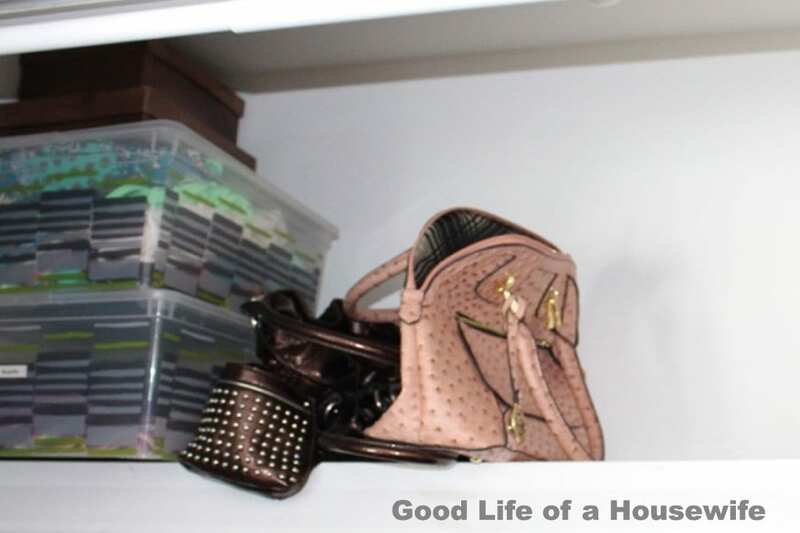 One way to make your closet look neater is to stuff your purses. I just used some plastic grocery bags I had in the house. 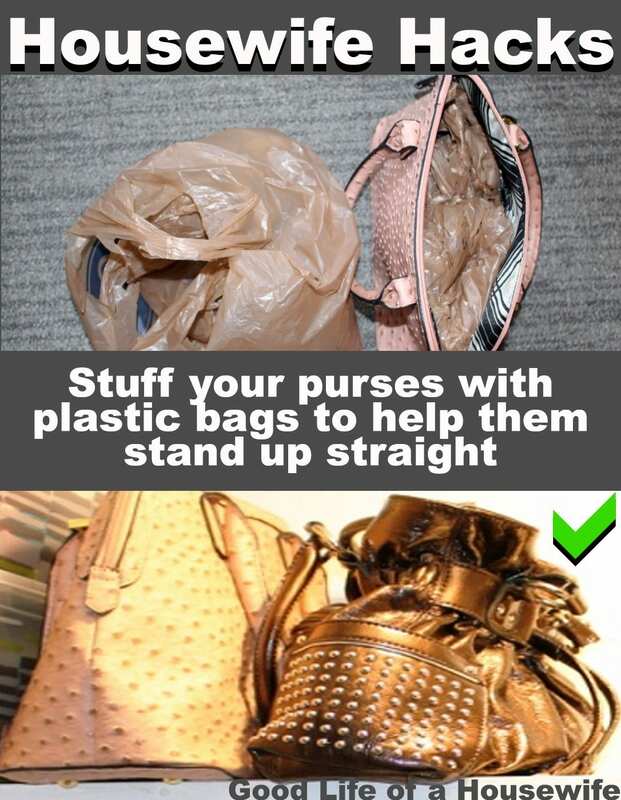 The bags help your purse stand up taller and not flop over. After filling my purses with plastic bags they stood up straight and looked much prettier. Plastic containers are used for holding bathings suits and scarfs. I also have a couple of boxes for photos and sentimental items. I use jewelry trays like these to hold some of my more favored costume jewelry. Placing them on the top shelf helps keep them away from Libby, who is obsessed with jewelry. It’s important to mention that I don’t put any fine jewelry or jewelry that can tarnish in these hanging organizers. The plastic may cause them to change color over time. Most of the jewelry in here is just my inexpensive costume jewelry. It’s also good for organizing hair bows. This mirrored jewelry case is another nice option. It can easily hang over the back of your door. It has a spot to hang earrings, bracelets and there are even shelves for sunglasses. It’s lockable and it can be mounted.